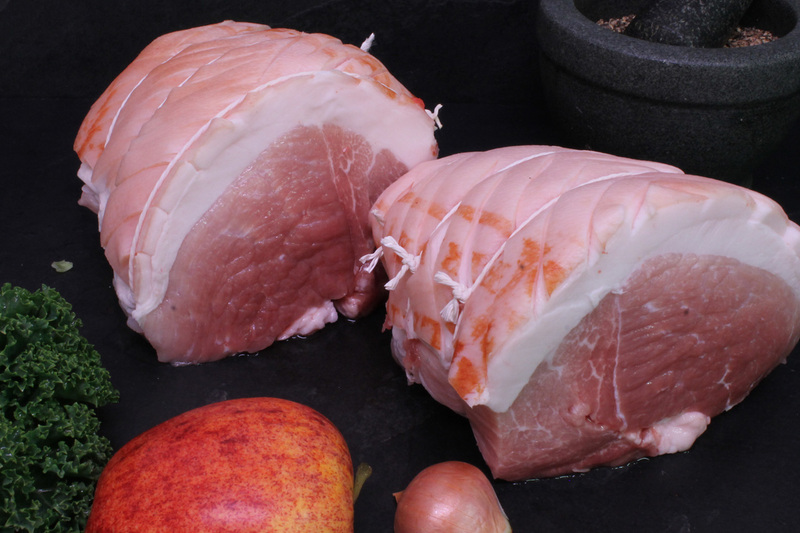 Our new Mini Roast Short Cuts for as little as one or two people - with a fraction of the cost and cooking time of their traditional larger cousins. 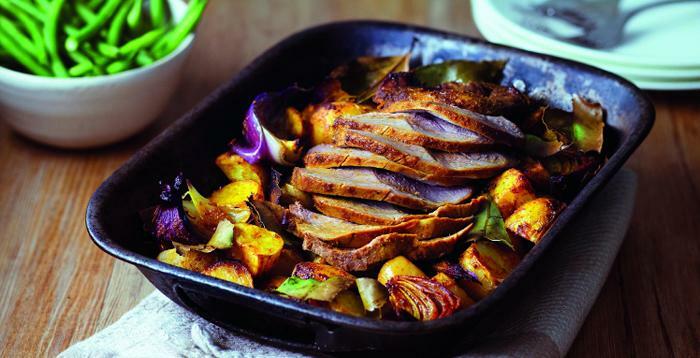 You can now you can enjoy a succulent roast dinner any day of the week - even if there are only one or two of you at the table. 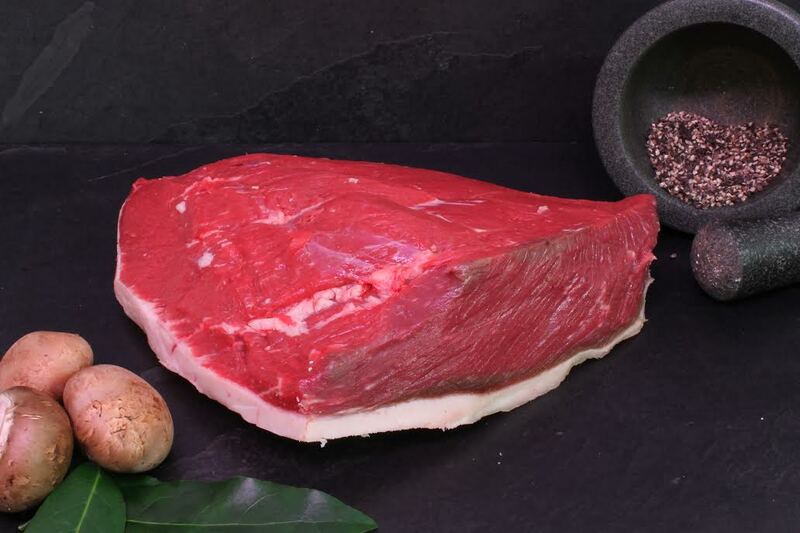 Many of us now live in smaller families, eat separately, prefer greater variety through the week and don’t want gristle, excess fat or bones that make serving or eating the food difficult. 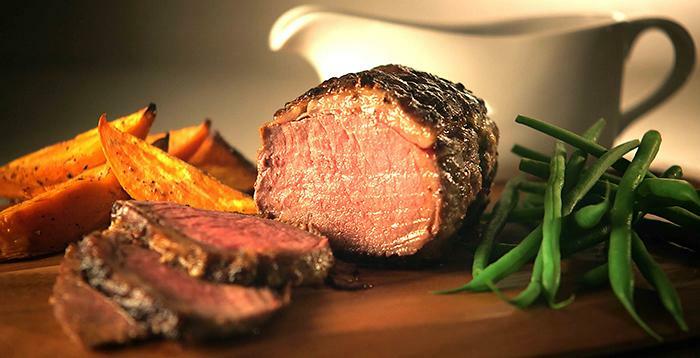 None of the leftovers or waste. 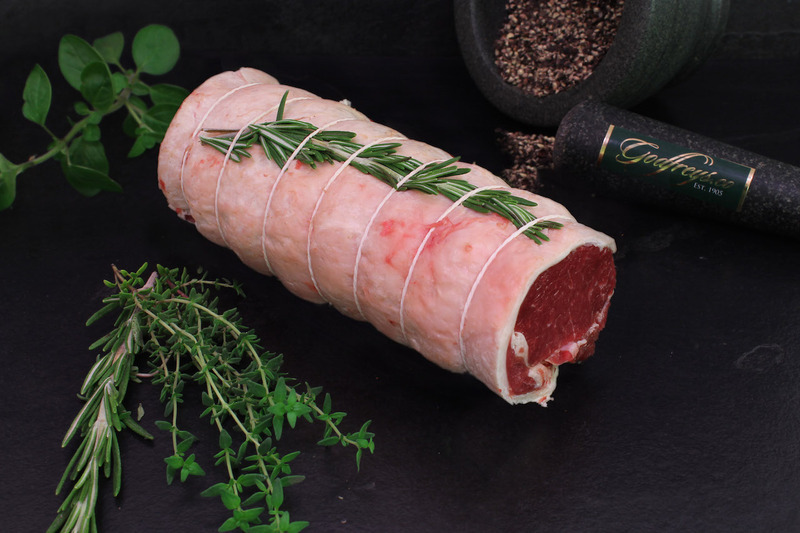 We have taken the traditional family roasts and expertly reduced them in size, so you get all the fabulous flavours, faster cooking - but none of the leftovers or waste. 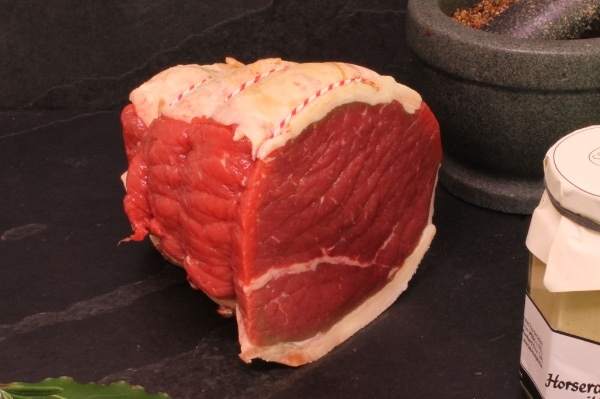 They carve just like our easy carve larger roasts, but need less time in the oven. 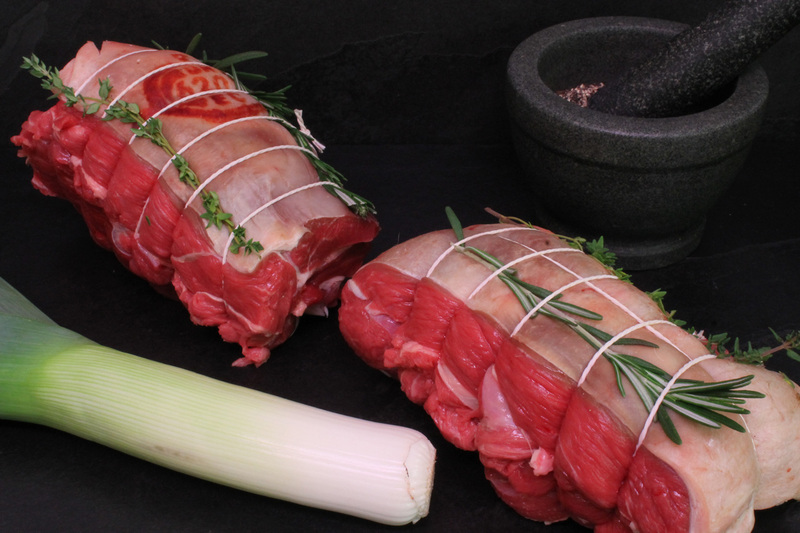 You can either pot roast or oven roast these delicious and quickly cooked Mini Roasts Short Cuts as you prefer. 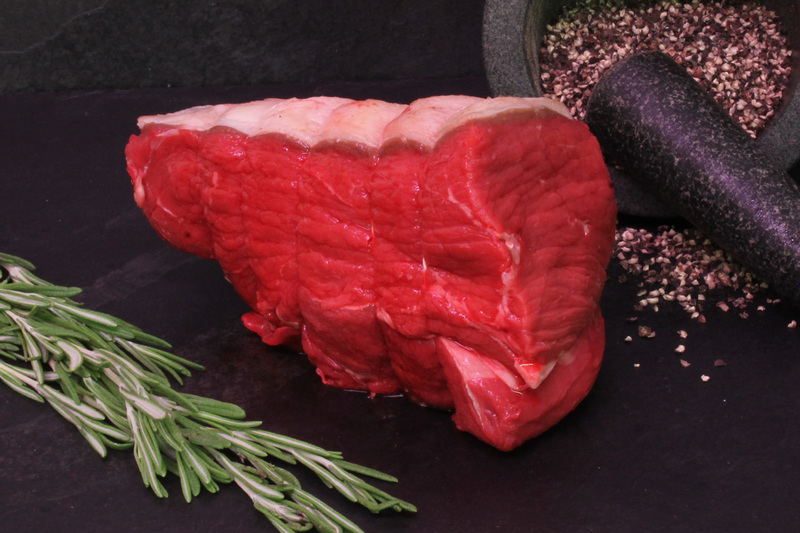 As with all roasts, leave them to rest for ten to fifteen minutes after cooking for optimum tenderness and luscious taste. 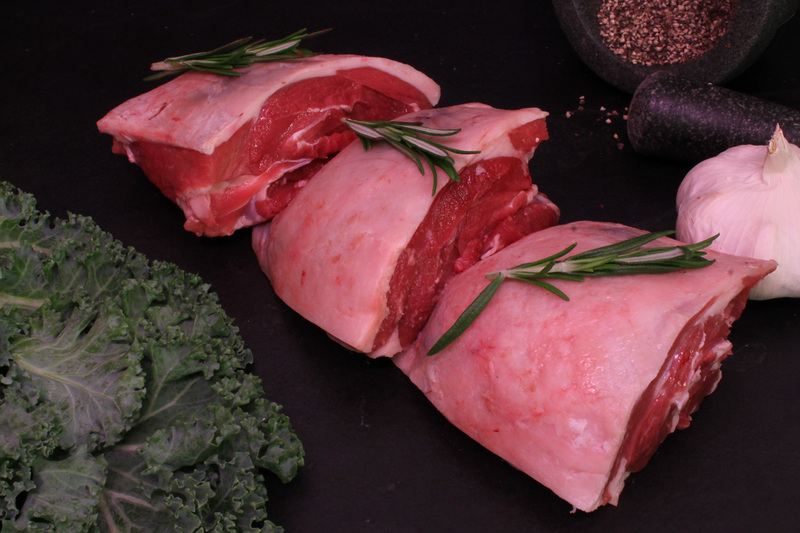 Boneless classic roasting Lamb for easy carving or stuffing. 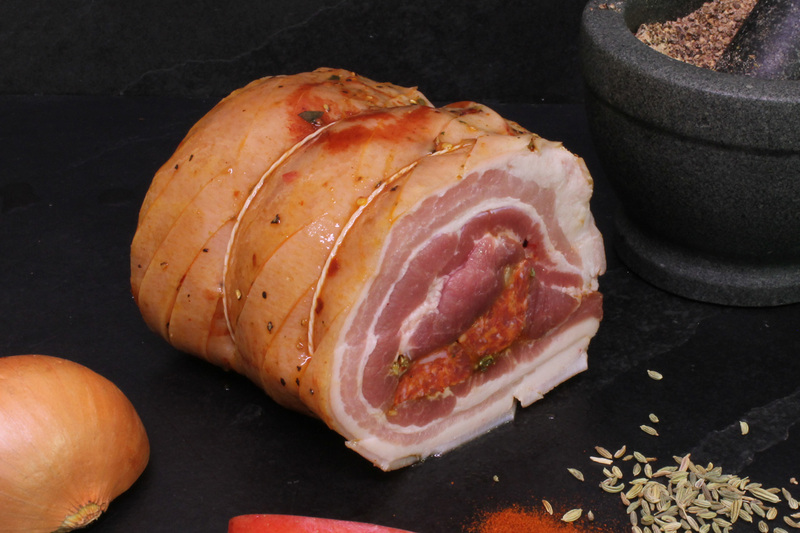 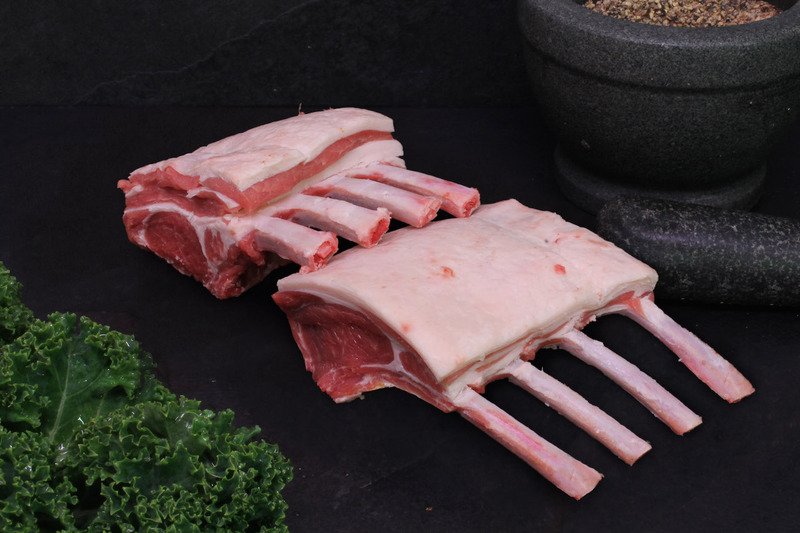 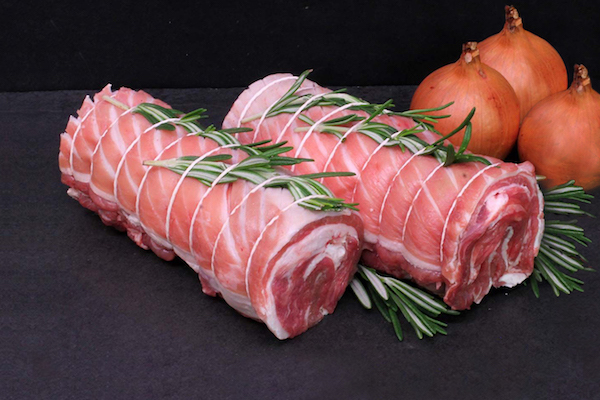 This exceptional Cut will change the way you look at Breast of Lamb - forever! 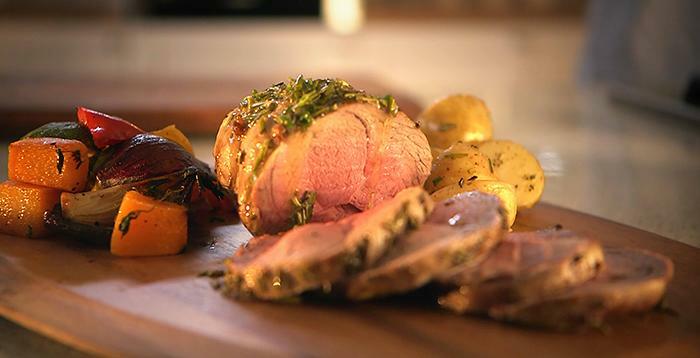 It looks like a Lamb Noisette - some say - it tastes even better - but at a fraction of the cost! 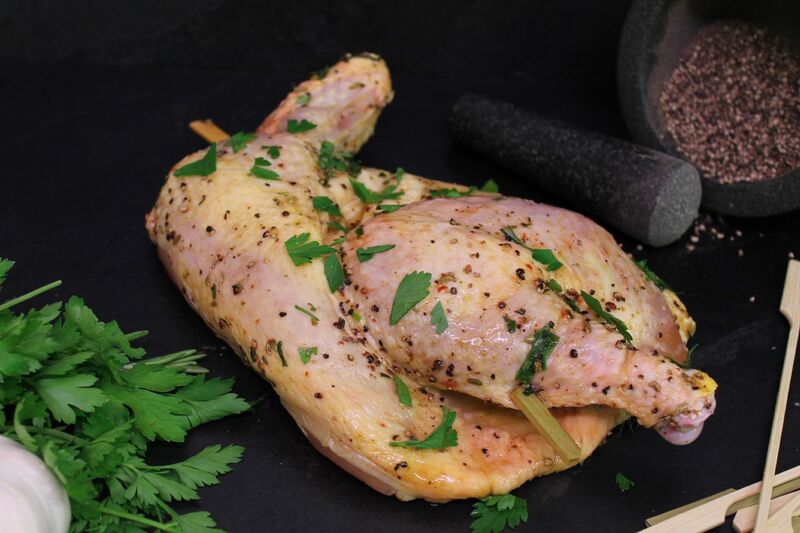 Free Range Chicken in olive oil, garlic, fennel seeds, coriander, and sage. 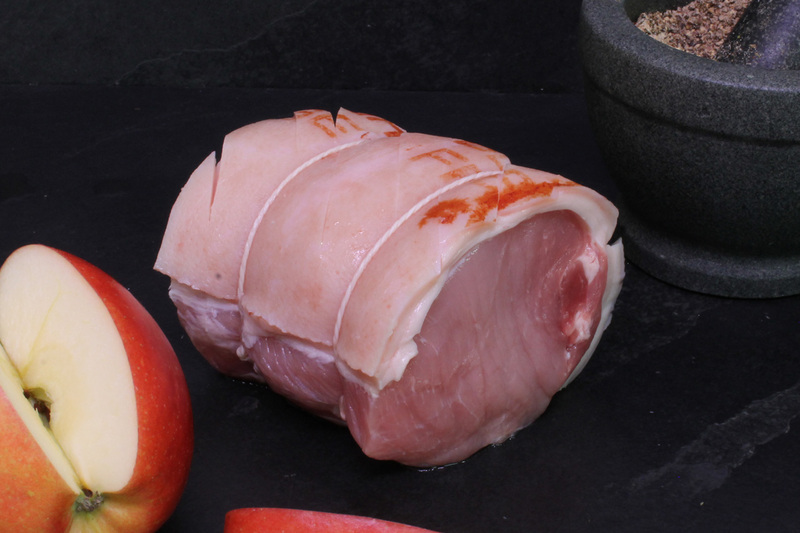 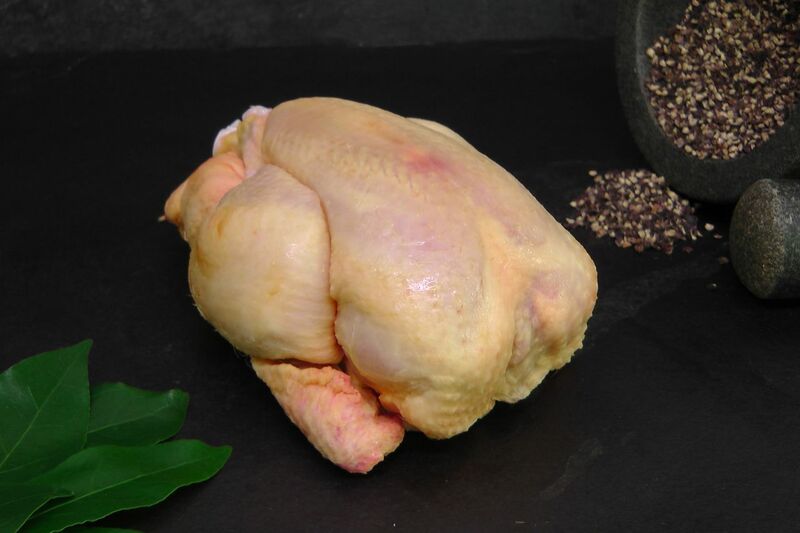 The quintessential Mini easy to carve version of the classic Sunday roast - can easily have a pocket cut for stuffing. 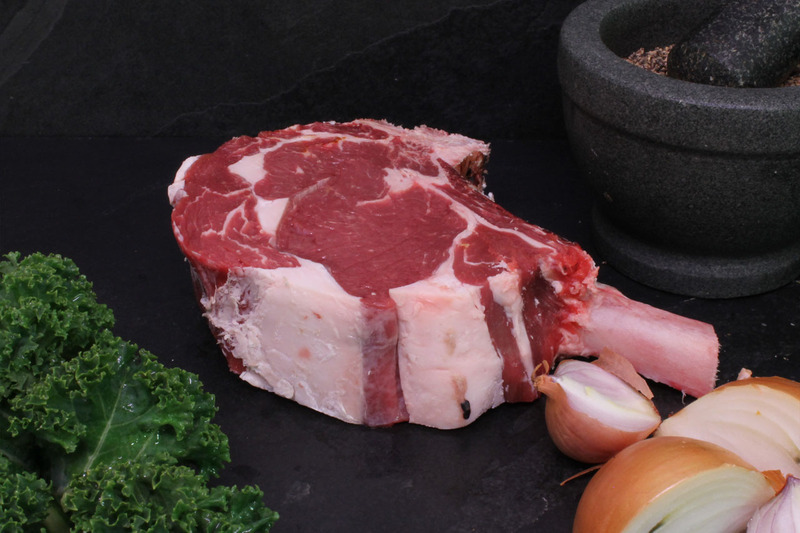 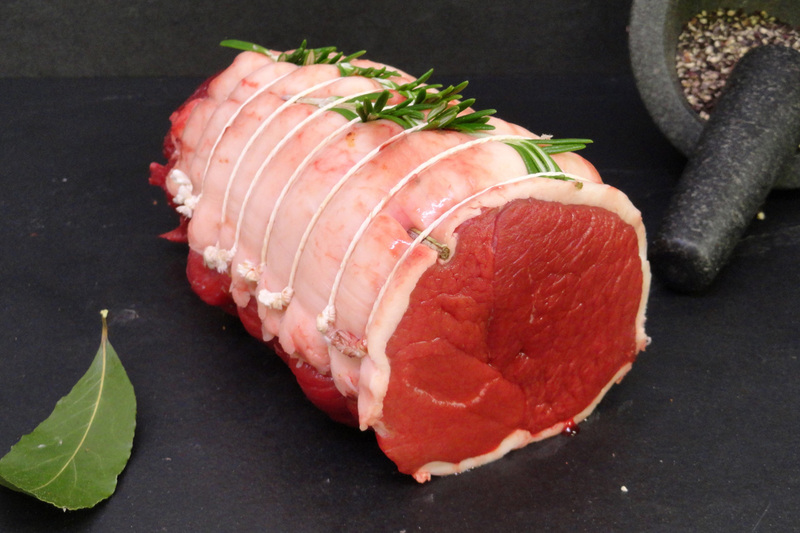 A traditional, rich, Mini Venison joint for roasting which is richly flavoured with a dense but tender texture.